This is our new Sit up Bench, which makes work more effective, as well as adds strength and tone to the entire abdominal section. With ample padding and heavy duty steel construction, our sit up board provides stability for simple exercises and is ideal for you to more easily emphasize lower abdominal muscles and build the abs you want in less time. Welcome! High quality with competitive price can be realized here! 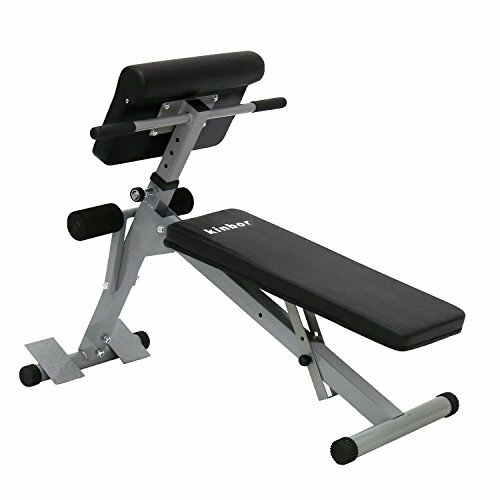 -Adjustable sit up bench & decline bench. -Non-slip foam rollers ensure optimal positioning by firmly supporting your knee and ankle during workouts. -Height adjustable to meet various level of exercising. -Ideal for commercial, light institutional and home use. -Perform sit ups, twists and more.